Pura vida! Costa Rica - ALL Women !!! Call or email us if you would like to join our 2018 retreat for women!!! 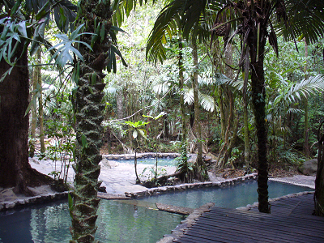 Lodging is at the Tirimbina Rainforest Center (2 women room) comfortable rooms, equipped with A/C, private bath with hot water. Tirimbina is across the street from the house where many activities will be done. Poa Volcano- Tours subject to change due to weather. We will also gladly come and facilitate workshops at your retreat! Let us come and energize your group, bring you together on a deeper level, bring your mission to life, and provide you with powerful tools to help you achieve your strategic plan using the Five Strategies of The Virtues Project.